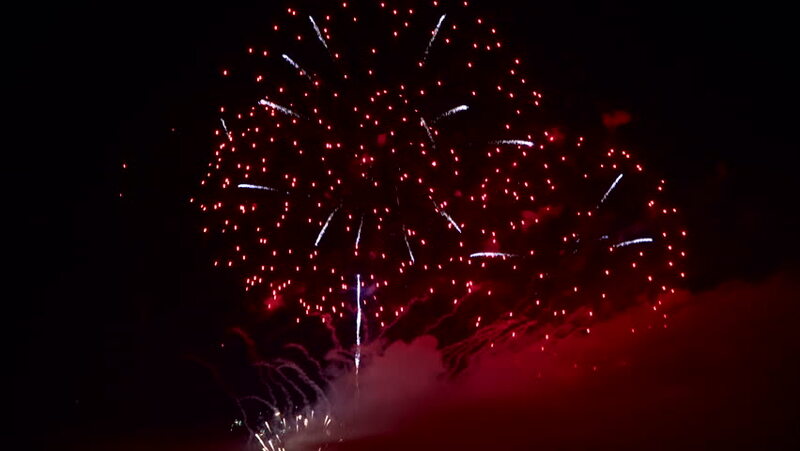 hd00:24Video clip of colorful fireworks on the night sky. hd00:17A beautiful fireworks in the night sky. hd00:30Beautiful fireworks in the sky.